PC gaming has historically been a Windows-affair. For the most part, this works rather well. After all, Microsoft's operating system is easy to use and has incredible hardware compatibility. With that said, Windows does have a fair bit of overhead both from a performance and price perspective. For many people, a Linux-based operating system makes more sense as it is free in cost while being lightweight from a performance perspective. In other words, the modular nature makes Linux ideal for focusing on gaming. 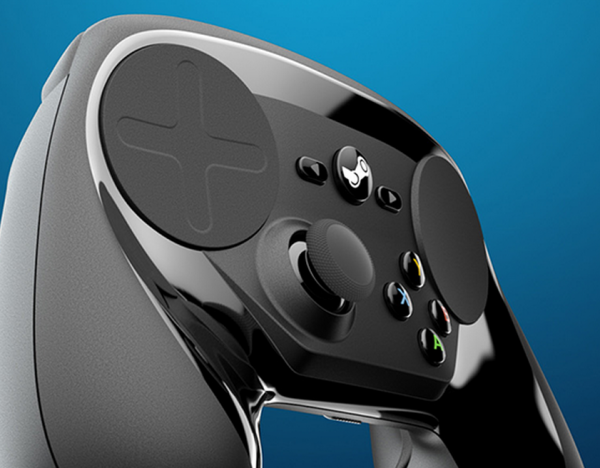 Valve's long-promised Steam Machine concept was designed with this in mind, and after a long wait, you can finally order one. There are two models available -- one from Alienware and the other from Syber. Of course, Dell's Alienware brand is the more recognizable of the two, and is arguably more attractive. "The Alienware Steam Machine combines the awesome experience of console gaming with a massive library of over 1000 games, all in full 1080p HD on your TV. You'll experience powerful and immersive gaming with the high performance NVIDIA GeForce GTX GPU 2GB GDDR graphics and Intel Core processors", says Valve. 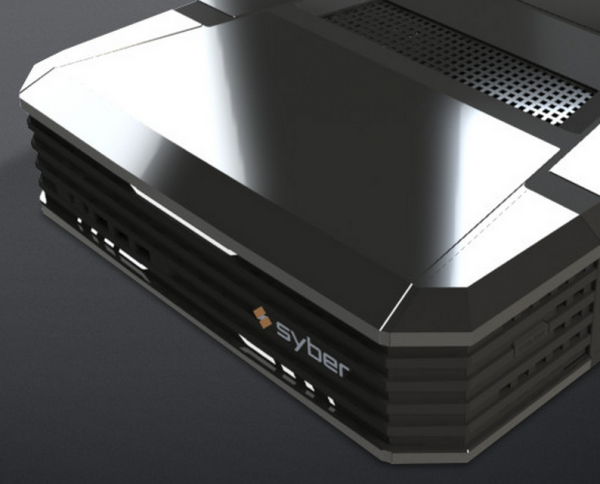 The Syber machines are attractive too, but lack the futuristic design of the other brand. I was initially unfamiliar with this brand, but it is actually a subsidiary of CyberPower PC -- a respected computer builder and seller. Which of the two you choose is subjective, but the Alienware does have a lower starting point of $449, compared to Syber's $499. All the configurations are powered by 4th generation Intel Core processors, and prices jump based on specs. The top-level i7 Alienware with 8GB of RAM is a reasonable $749, and would be my pick to someone considering a purchase. Syber offers a more powerful i7 model with 16GB of RAM, but the $1419 price tag is too expensive for the average consumer. Keep in mind, fellow system builders, you can build one of these machines on your own too, and likely save some money. The official controller can be ordered for $49.99. If you want to play your games on a TV in a different room, you are in luck. 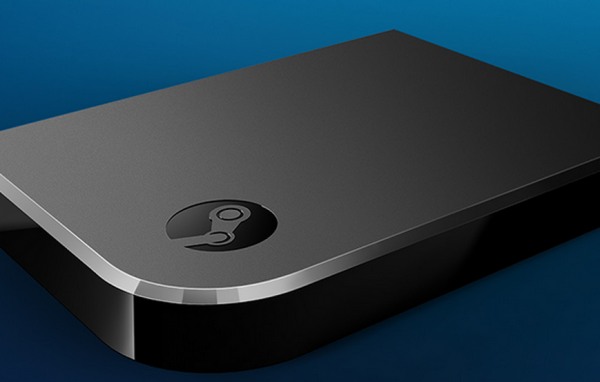 The Steam Link for $49.99 will allow you to stream games over your home network. How this will work in practice remains to be seen -- I expect some lag. Ordering the hardware is easy, and you can check it out here. Unfortunately, your patience will be tested as it all will not ship until October.